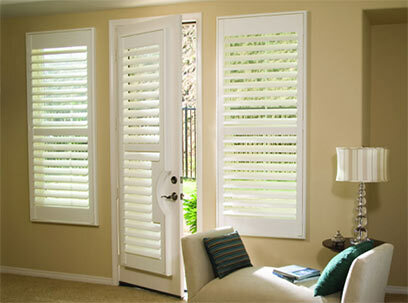 Our shutters are available in a variety of different materials to suit your home. 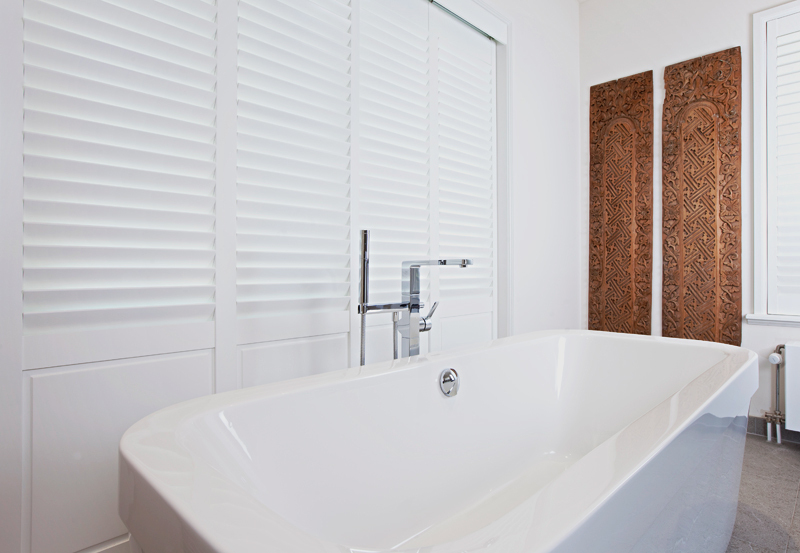 The Plantation shutters are currently available in 3 different hardwoods- Cuba, Fiji and Samoa range, 2 MDF versions- Antigua and Bali, and 1 fully waterproof material- Java Range. 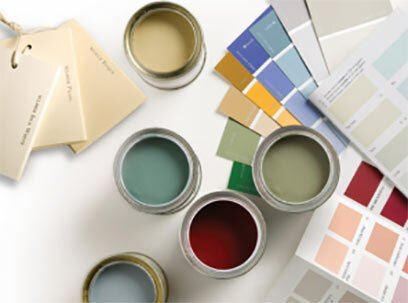 The Java range is 100% waterproof and is ideal for bathroom and wet room installations. 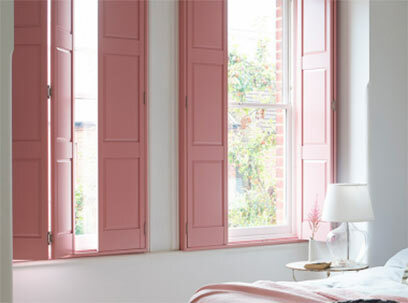 Each shutter material has been selected to ensure there is one to suit every window requirement. Hardwood shutters offer the most flexibility in terms of colour choices, installation styles and specification so if you have a particularly unusual window or door, this is the best option to select – but don’t worry, we are here to help guide you through the product range and ensure the shutter you choose is right for both your design and budget requirements. 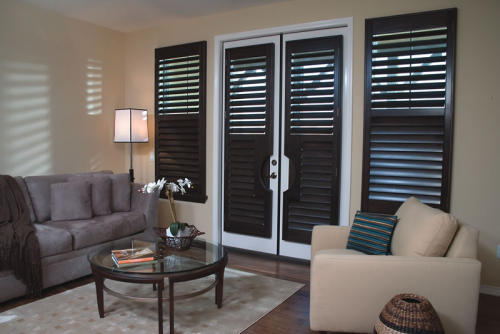 Discover the Benefits of our beautiful shutters from Wild Orchid. We are a leading partner with shuttercraft for their extensive shutter range, from plantation shutters to cafe style shutters. If you are looking to create a contemporary look in your home and transform your rooms with our unique window coverings you have came to the right place. We can offer extremely competitive prices on our Shuttercraft shutter range so why not give us a call today and get the shutters you have always dreamed of for your home. Having made to measure plantation shutters in your home comes with a wealth of benefits including – Adding value to your home, Thermal Insulation, Noise Reduction, Contemporary Design, Privacy Management and Low Maintenance Hygenic Solutions.